Like what you see? Share it with a friend! ﻿Join my email list to access videos, webinars, and more! Edir “Belico” Terry has been honing his craft for many years. 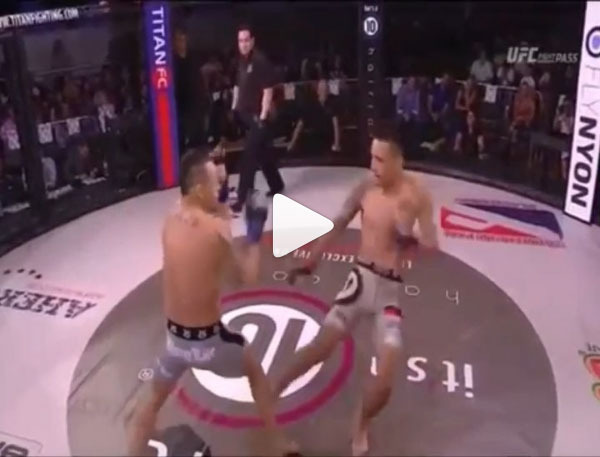 He recently has been working on Muay Thai and sharpening his already dangerous kickboxing game to another level – and in his UFC Fight Pass fight, he showed how good it has gotten! Copyright 2019 by Avellan Enterprises Inc.